Classic MG Cars For Sale in UK | Classic Cars HQ. Browse classic MG cars for sale on Classic Cars HQ. Looking for a classic MG? Check out our free to list classic classifieds to find MG A, classic MG B and MG C cars for sale as well as MG Midgets and MG RV8 classic cars for sale. Have a classic MG you want to sell? 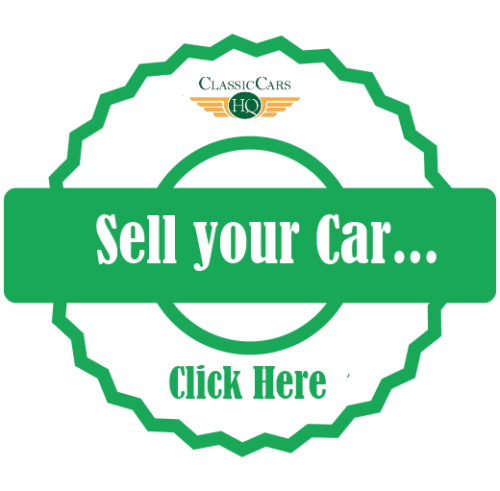 List it for free here in the MG classifieds. For Sale – MGA ROADSTER 1600 MKii, 1962.
built in 2006 and only 10k miles since. Jaguar racing green, new leather interior, overdrive and chrome wires. offered at nearly half of todays build cost. MGOC RECOMMENDEDshowroom. Alert Me! when MG cars are listed.